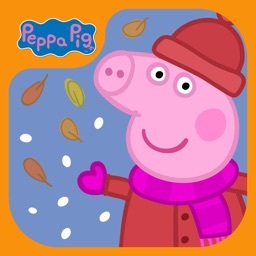 Fans of the TV show will be delighted with this app - inspired by the 15 minute ‘The Golden Boots’ special episode. 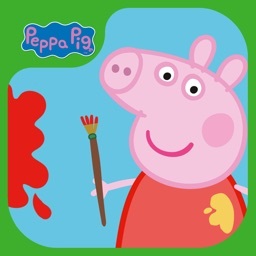 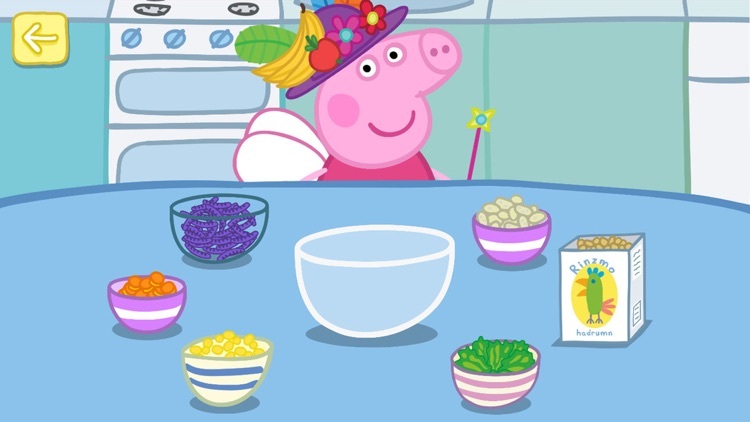 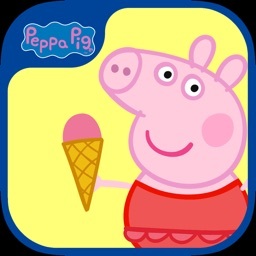 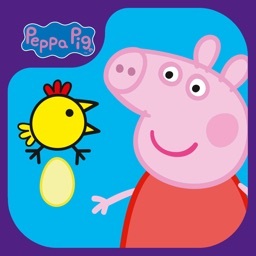 This app encourages pre-schoolers to explore the wonderful world of Peppa Pig through lots of fun-filled games, featuring the much loved characters, music and sound effects. 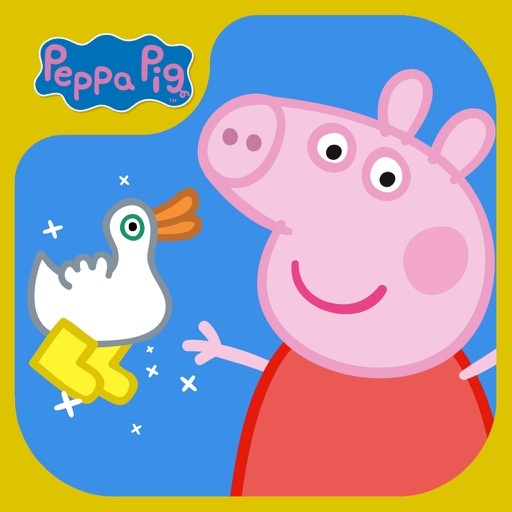 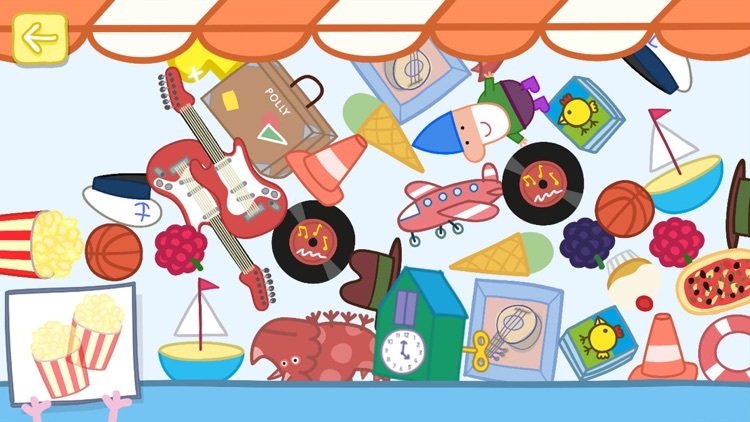 They can dress up Peppa for a day of adventures, fly a rocket through space, visit Mrs Rabbit's shop on the moon, help Peppa feed the ducks and sing along to the Muddy Puddles Song! 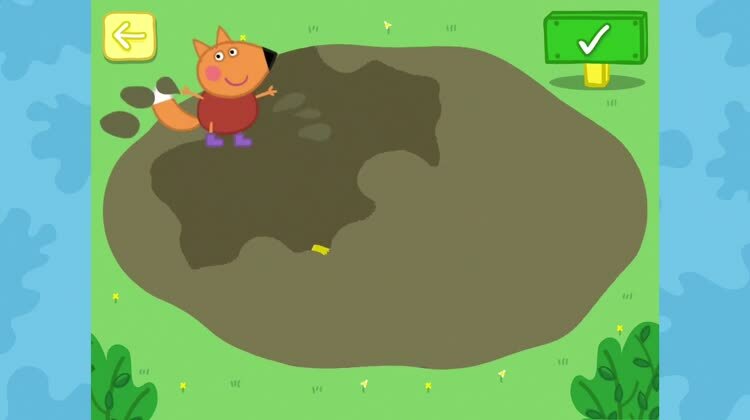 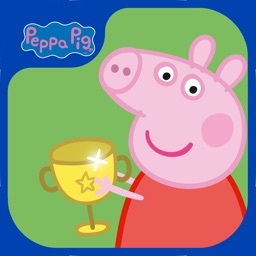 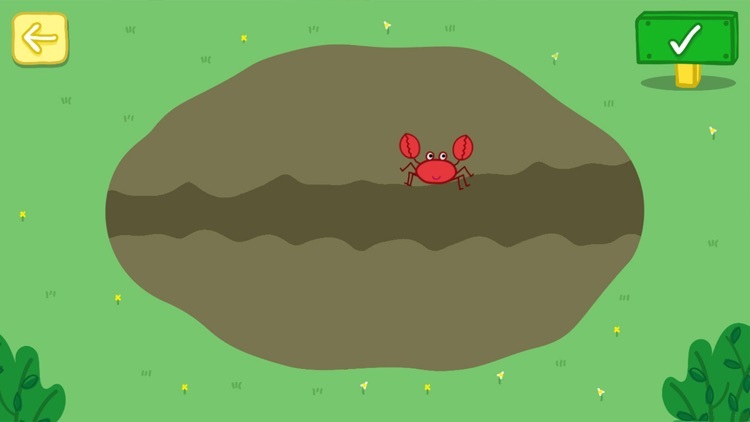 Throughout their adventures with Peppa, children are given the chance to collect pairs of sparkling golden boots, which unlock some very special presents. 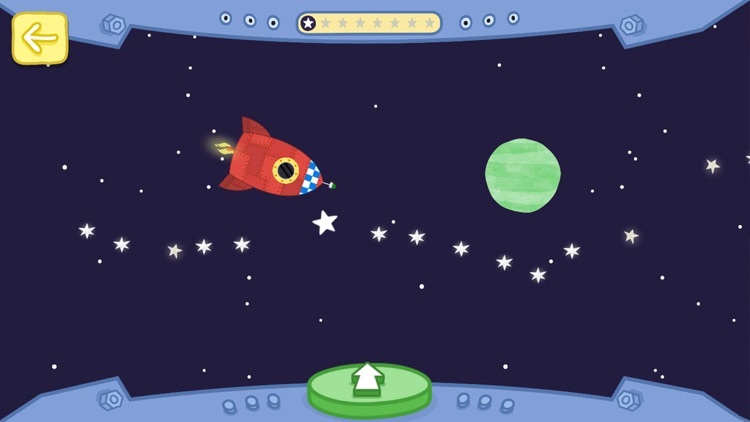 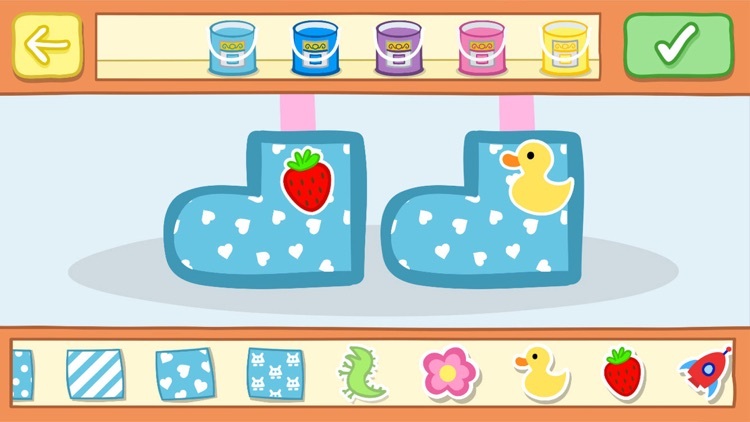 No adverts, no in-app purchases, just lots of fun!